Finally all render/compositing jobs are done and I have now the full 1080p footage ready. The render machine is running and purring and I already have 80% of the movie in 1080p rendered out. As of this writing the remaining render time will be ~48hrs. During the course of this final rendering, all sorts of little nasty and quite unexpected problems surfaced, which forced me to tweak and investigate to force the render to be what I wanted it to be. 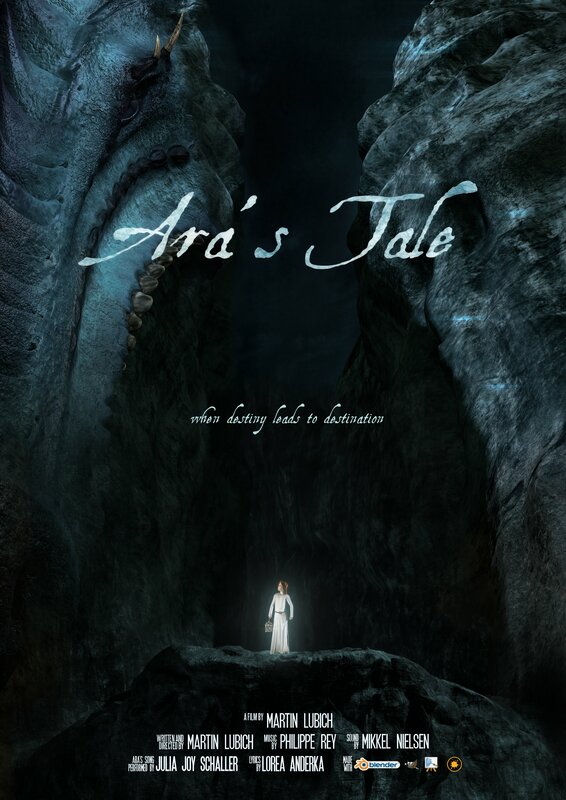 Now that my render machine is spitting out frame by frame, I had some time to work on the movie poster for Ara’s Tale. Enjoy and spread it ! UPDATE (15.3.2012): I have now added a link to the high res version of the poster. Finally I have (virtually) pressed the big RENDER button on my render machine and with this I have started the last part of the visual voyage for Ara’s Tale. 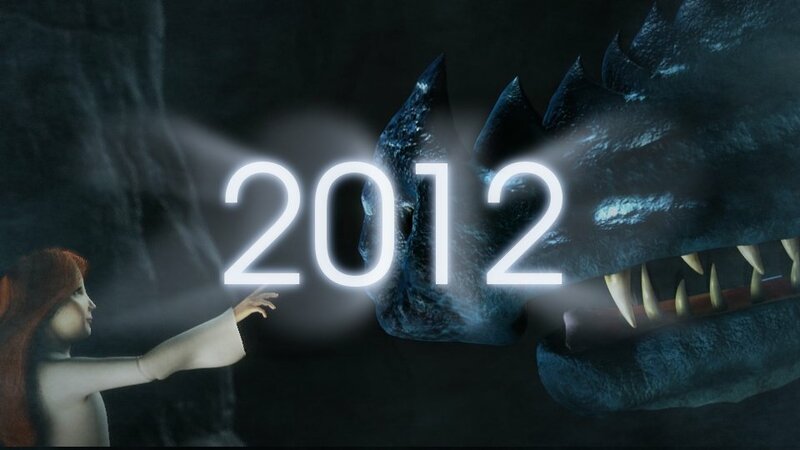 Author loramelPosted on March 7, 2012 Categories Ara's Tale, Blender, Projects2 Comments on Render ! Finally the long awaited major milestone is here ! 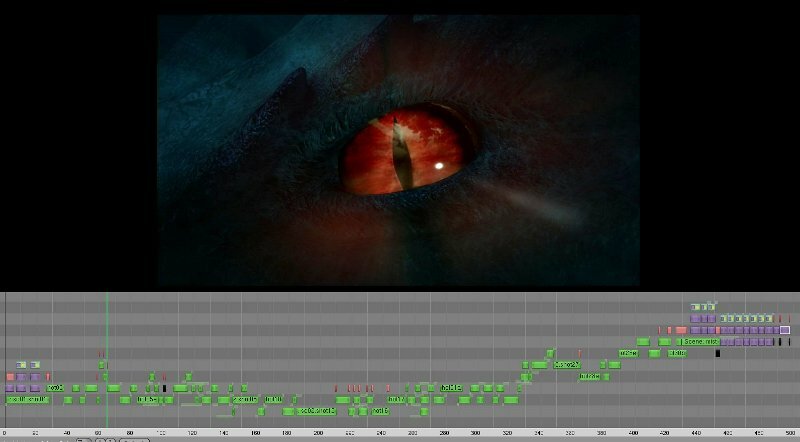 All major visual development is done and I have edited the movie to a final cut. This is not yet a picture lock, but what I call a timelock. Now the path is clear for Mikkel and Phil to do their magic and add sound and music to this movie. 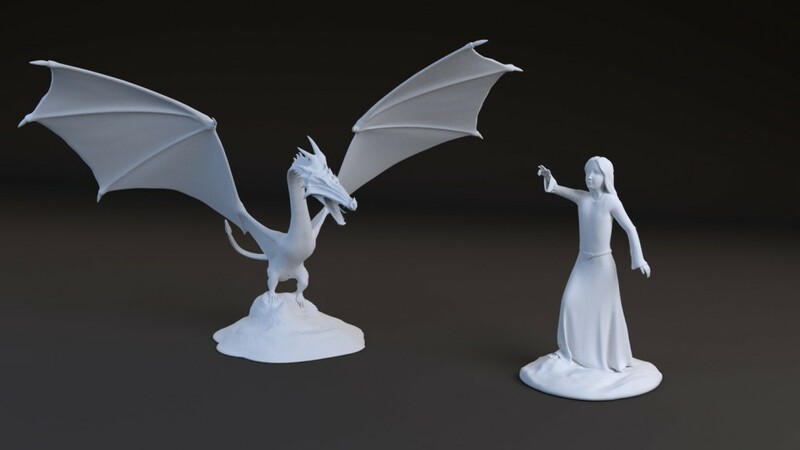 Author loramelPosted on January 28, 2012 November 12, 2017 Categories Ara's Tale, Blender, Projects14 Comments on Timelock ! 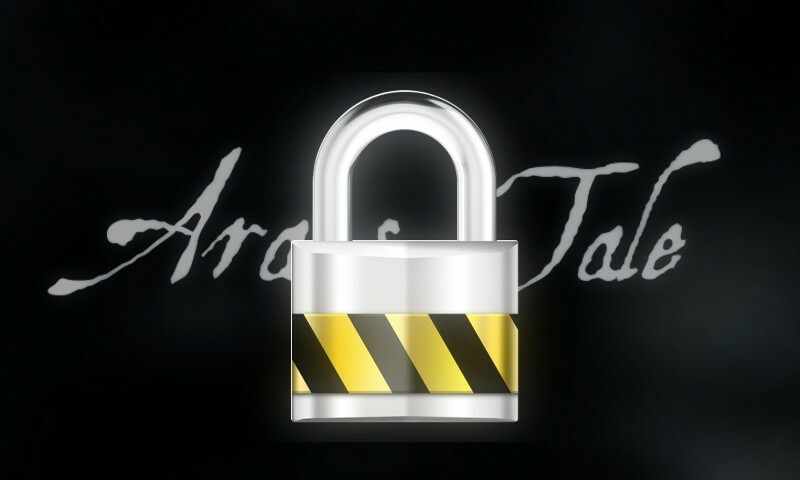 I am talking about Ara’s Tale of course. For any other visions, apocalyptic and otherwise, I just refer to here. And that does not imply that there is any apocalypse waiting regarding Ara’s Tale, quite on the contrary. 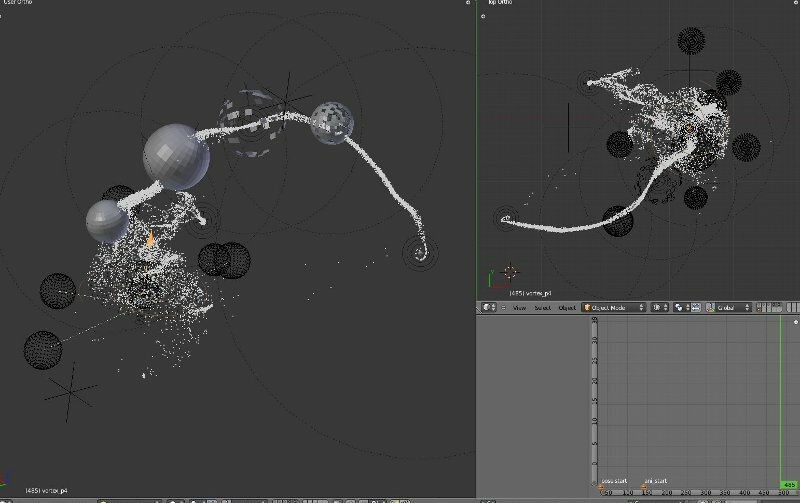 With this post I want to summarize and share my experiences I had using the particle system in current blender 2.61. 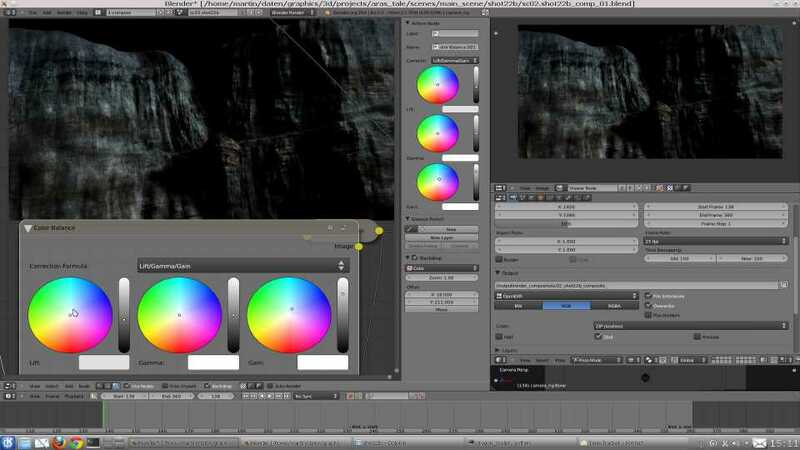 The current production phase calls for a lot of vfx, mostly to be done using dynamic particles. I will not go into detail as to what exactly the shots are, but I think just describing the overall concepts and approaches will give you an enough complete picture. Confirmed by comments on my recent post, I will try to refrain as much as possible from displaying potential spoiler images. 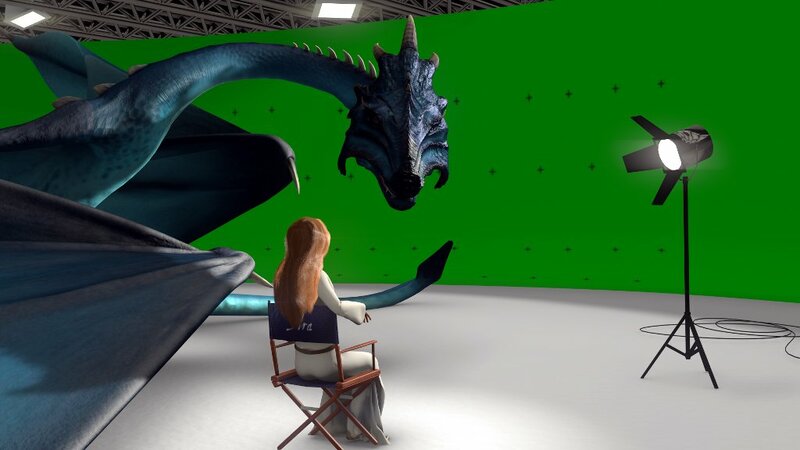 As this would mean, to cease showing any images from now on, I thought I could give you some look ‘behind the scenes’ of the type of work I am mainly involved right now concerning Ara’s Tale.